What is an Accountable Care Unit? An Accountable Care Unit is a geographic inpatient care area consistently responsible for the clinical, service, and cost outcomes it produces. The ACU care model assigns physicians to a primary unit where they perform Structured Interdisciplinary Bedside Rounds (SIBR® rounds) with each patient’s nurse and the rest of the care team. Organizing care teams by units creates predictability, cohesiveness, and better communication. Care teams in an Accountable Care Unit develop relationships based on mutual respect and shared accountability, which are the foundation for proactive, high-performing teams. High-performing teams are able to coordinate care plans and recognize and respond quickly and efficiently to staff and patient needs, including clinical deterioration. Communicate and pursue a plan of care unambiguously across units, shifts, and team members. Because hospitals were never engineered to create a proactive environment where frontline staff can come together as high-performing teams that bring out the best of each staff member every day. Accountable Care Units change that by reengineering how a hospital floor is organized. Accountable Care Units make it possible to create high-performing teams that anticipate and prevent complications — and recognize and respond as early as possible when complications do happen. Wherever leadership and staff are committed to patients, families, and each other, Accountable Care Units will become the standard of care. What outcomes can be expected from an Accountable Care Unit? Accountable Care Units are designed so a unit can perform at its proactive best. Outcomes in Accountable Care Units are a function of the unit’s patient population, baseline unit performance, the focus and effectiveness of ACU leadership, and the moment-to-moment performance of every contributing team member. Accountable Care Units in the US and around the world have demonstrated improved clinical, cost, utilization, service, and educational outcomes. Clinical Outcomes: The ACU care model has been associated with reductions in in-hospital mortality and complications of care. Cost and Utilization Outcomes: Accountable Care Units have described reductions in cost-of-care, 30-day readmissions, and length-of-stay, as well as improved utilization of telemetry and medications. Service and Educational Outcomes: Greater employee engagement scores, patient satisfaction, culture of safety, and professional teamwork competencies are widely seen in Accountable Care Units. What problems do Accountable Care Units solve? SIBR® rounds synchronize proactive communication and care planning by the responsible physician, bedside nurse, allied health professionals, and the family at the bedside. When synchronized in a standard format that makes sense to everyone involved, physicians and nurses can exchange information crisply and efficiently. What does it take to launch an Accountable Care Unit? 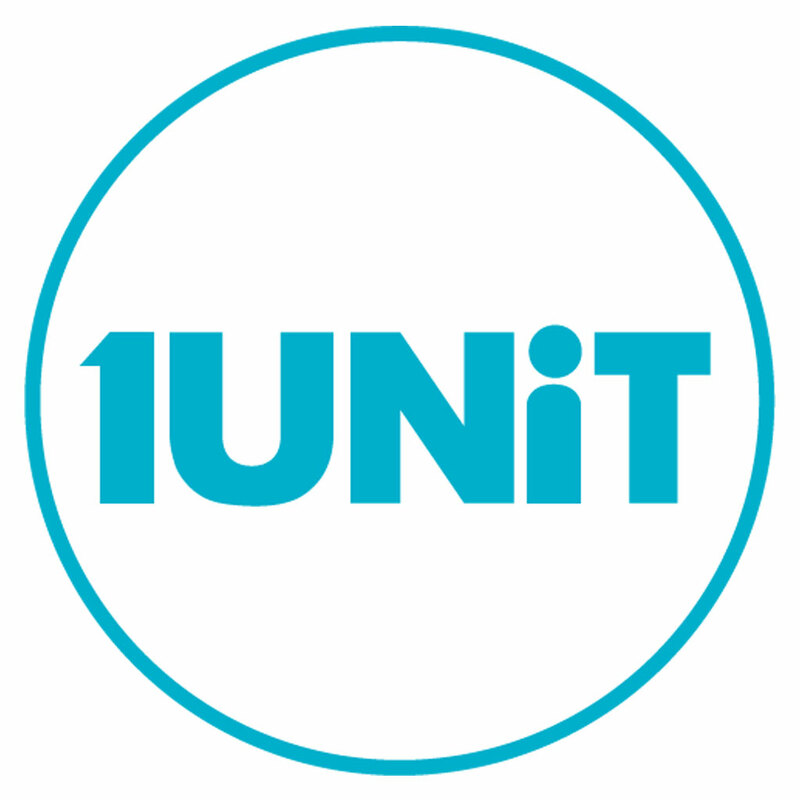 To launch an Accountable Care Unit, simply put the 1Unit™ Platform in the hands of unit leaders, with or without the additional support of a project manager. The 1Unit™ Platform offers everything needed for successful implementation, from training and tracking in order to grow frontline performance, to all the project and change management resources needed for a smart, coordinated launch. What type of hospitals have implemented Accountable Care Units? The ACU® care model has been implemented successfully in both community and teaching hospitals, in rural and urban settings. The ACU care model has also been successfully applied in skilled nursing facilities. What types of units have implemented Accountable Care Units? The ACU® care model has been implemented successfully in a wide variety of units, including medical and surgical units; acute, progressive, and intensive care units; emergency, rehab, and long term acute care units; and across a range of populations from geriatric to pediatric and psychiatric patients.